Qualcomm announces Quick Charge 4+ -- what's new? 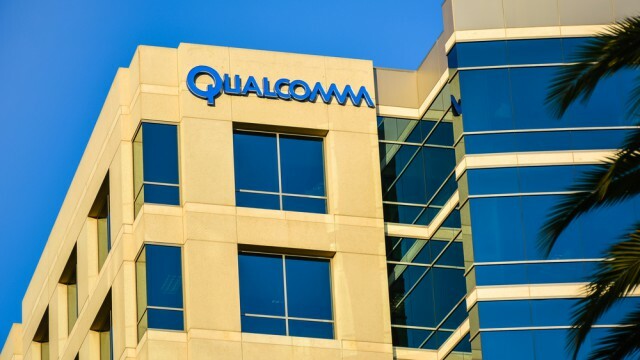 Qualcomm officially announced Quick Charge 4 late last year, alongside its Snapdragon 835 processor which continues to reign supreme in its mobile lineup. However, the fast charging technology now gets an update, which adds three key improvements. Qualcomm says that Quick Charge 4+, as the new version is officially known as, operates up to 3°C cooler, is up to 15 percent faster and up to 30 percent more efficient than Quick Charge 4. And it is already live in the ZTE nubia Z17 smartphone, which is powered by Snapdragon 835. Quick Charge 4+ features a more powerful Dual Charge, with a second power management IC (Integrated Circuit), which offers lower charge times and thermal dissipation. There is also intelligent thermal balancing, which is designed to move the current through the coolest path, so that hot spots can be eliminated. Quick Charge 4+ comes with improved safety protocols, that now monitor the case and connector temperatures at the same time so that overheating, short-circuit or damage to the USB Type-C connector can be avoided. Just like ZTE, other manufacturers can implement Quick Charge 4+ in new smartphones and tablets. The technology is backwards compatible with Quick Charge 3.0 and Quick Charge 2.0.